Camping is such a great family tradition that everyone in your family can enjoy, and it is not just limited to the human members. 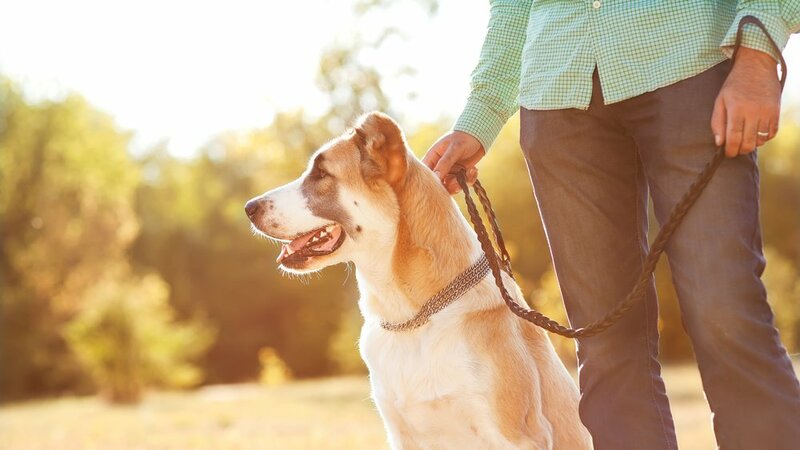 As most dog owners feel like their pups are real members of their family, (even as much as their own children) why leave your furry friend home?! Here we will share some tips and tricks to make camping with your dogs a trip everyone will remember! 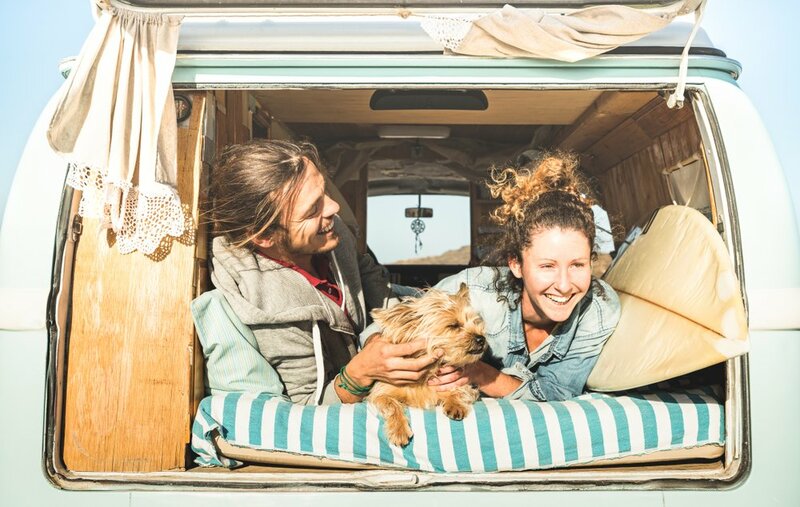 First things first, before you take your dog with you camping you have to find out if the location is pet-friendly. This won’t be an issue if you’re hiking far into the woods, but if you are going to a public campground you have to be wary. It should not be too hard to find a location that will allow your pet, as most campsites and parks are pet friendly! Additionally, it is good to be aware of other wildlife in the area to avoid any brawls with wild bears or lions! In the unlikely event that something happens to your beloved pet while you are camping, it is best to have all your animals paperwork and vaccination records on hand. This will make for a smooth visit at any pet clinic and get you back to your tent in no time! When it comes to getting prepared for your camping trip, a good first aid kit is a must have. Before taking your pet on your camping trip, make sure that you have updated your first aid kit, including dog specific items. 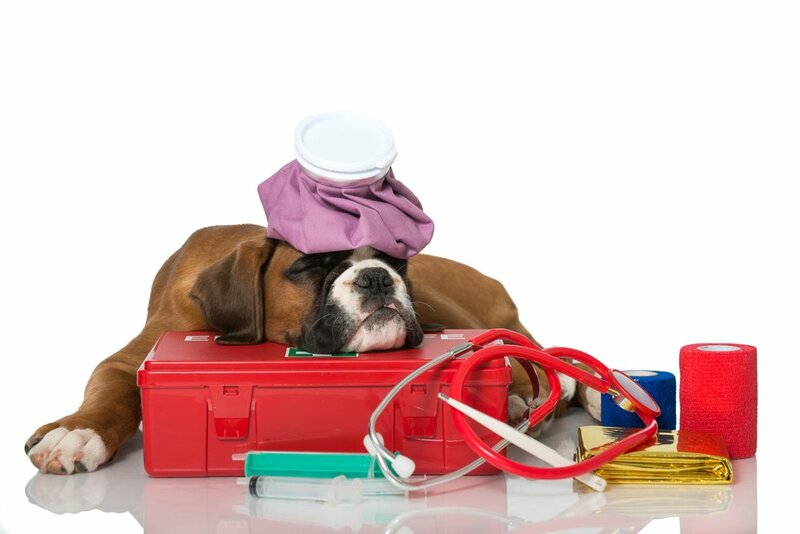 Most pet stores carry first aid kits for dogs. You will notice that a lot of the supplies are the same as the ones in your human kit, but make sure there is a guidebook for first aid specifically meant for animals. Luckily the majority of dogs will have no problem getting their hydration from natural sources. That being said, it is still important to have water on hand in case you find yourself somewhere with no water source. 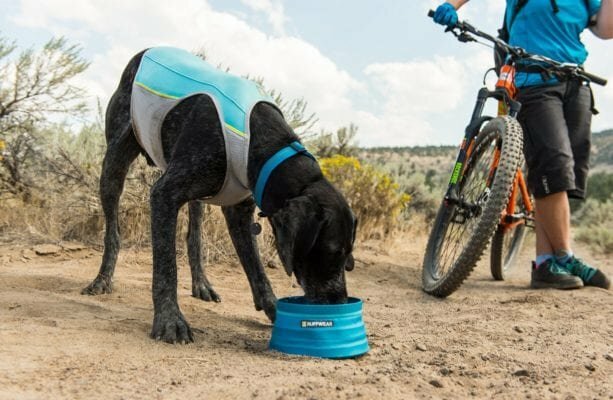 Collapsible water bowls are a great space saving item to pack easily that can really help in these unlikely situations. Many campsites will require that your dog be on a leash or secured at night when everyone goes to sleep. It is a smart idea to pack your leash along with a ground stake and rope to safely secure your pet at night. I Black mamba is believed to be the most advanced snake species in the world. This snake has the most highly evolved venom delivery system among other snakes in the world. Black mamba can strike up to 10 times in a row, though just one bite is enough to kill a man. II Not all snakes survive after eating a large meal, some snakes explode any time they consume a very large meal. Some years ago, a 13- foot python was said to have blown up after it tried to consume a 6-foot alligator. The python had the alligator’s tail protruding from its midsection and its head was missing. IV Although snakes do not have external eardrums or ears but their bones, skin, muscles carry vibrations to their ears. So anytime their body feels something strange, it quickly transmits it to the ear and the snake will take action. V The fastest strike award goes to “The death adder”. This snake has the fastest strike than any of the snakes in the world. The death adder can strike you the first time and go back to its striking position again in under 0.15 seconds. VI The world’s most toxic snake is the Inland Taipan. This snake has the most toxic venom than any other snake and it pours the highest volume of venom when it bites. The Inland Taipan venom sacs has enough poison in it to kill more than 50 people.